October is almost over and we are jumping into the new week at full speed! The Wonder Wheel Promotion is still available! Stay tuned for more news and updates! 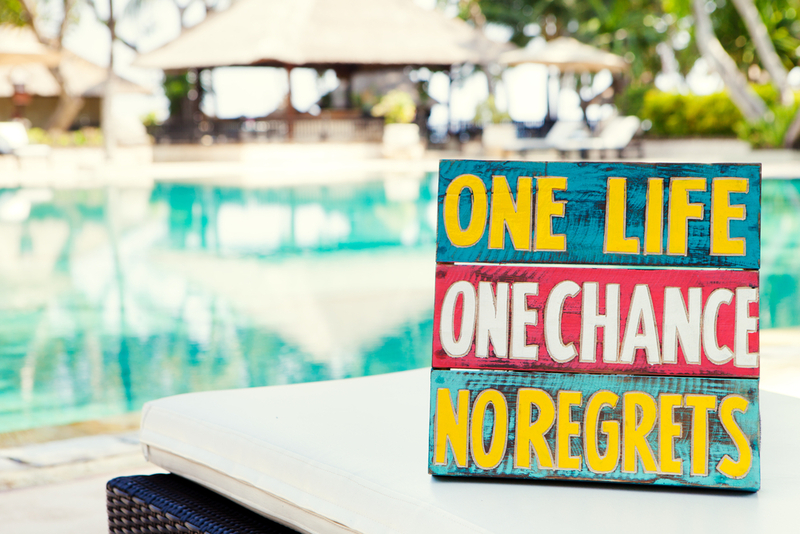 Have an amazing week! MORE UPDATES ON THE OFC BUNDLES OFFERING! 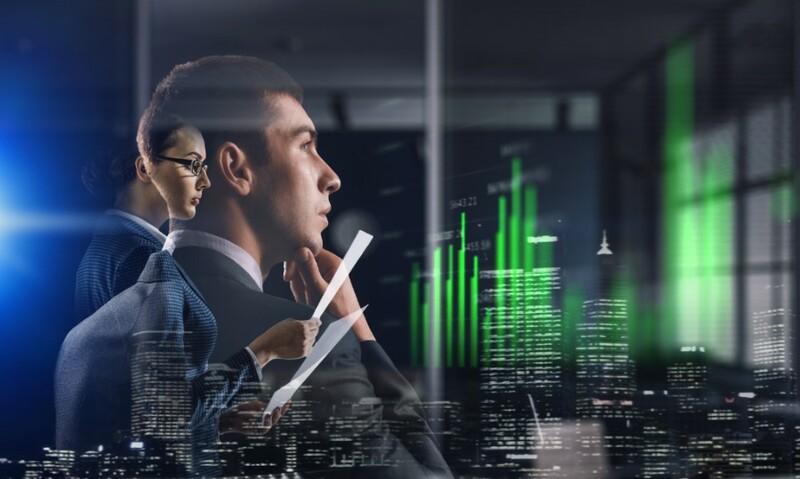 The partnership between AHS LatAm S.A. and OneCoin has proven to be a strong alliance, beneficial to both corporates and customers. If you would like to read all about the OFC Bundles Offering, you can find the WhitePaper on its webpage. Stay informed about the whole process and all its specifics by clicking on the "Go to Webpage" button below. Also, on the webpage of the Offering you can discover all the information regarding the Rounds, Stages of the Offering and OFC bundles. OneAcademy - NEW LEGAL PACKAGES! 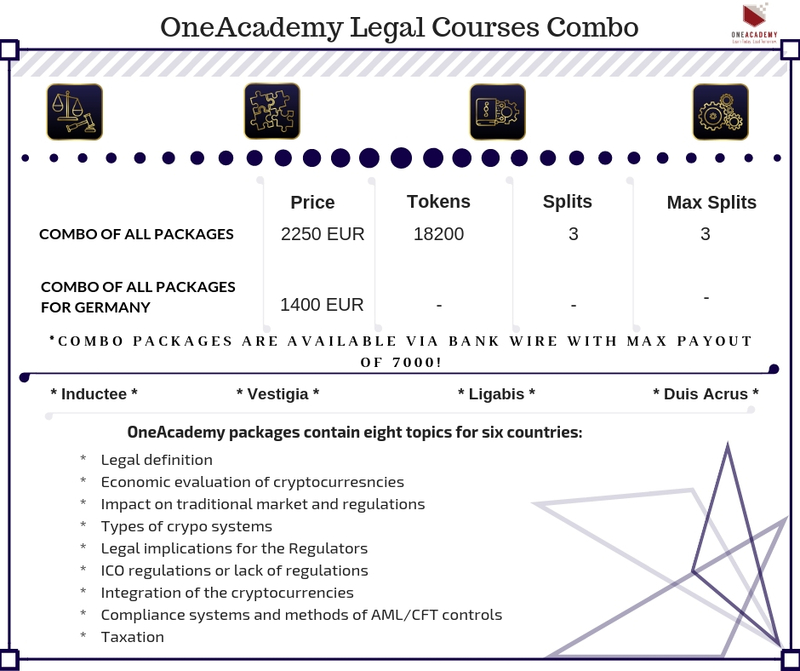 The new legal packages by OneAcademy offer you the chance to acquire various skills and are a priceless guide into the field of crypto regulations, the ICO and the integration of the cryptos into the traditional markets all over the world. Cryptocurrency impact on the traditional market. If your favourable method of payment is bank wire to purchase the Legal packs, this will give you the chance to obtain 10 % more tokens! To all the true leaders out there - as you already know the Leadership qualifications have been extended until the end of October! Which means that you only have just a few days left to show your team mates what true leadership is all about. Please bear in mind that leadership will be calculated for both September and October. 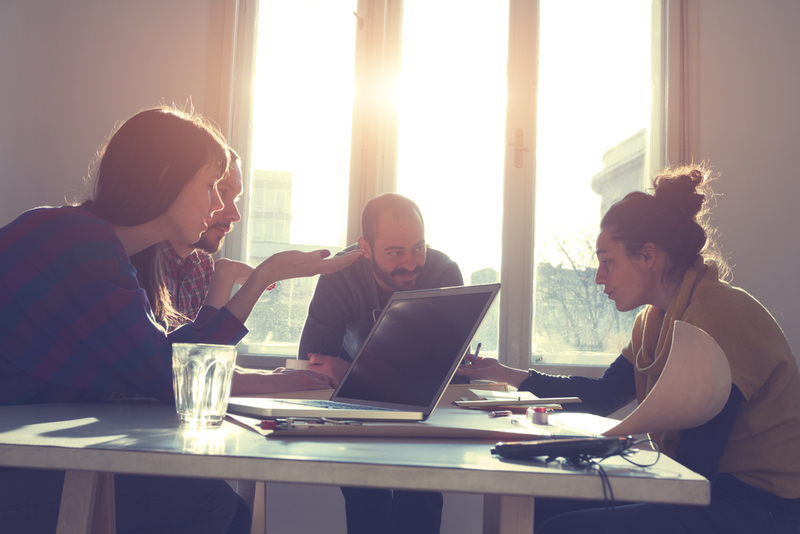 So, you know what to do - work together with your teams are reach the next level of success! The main question most financial analysts are concerned with is not WHEN is the recession coming. It is ARE they prepared to take the consequences? Be a recession survivor! 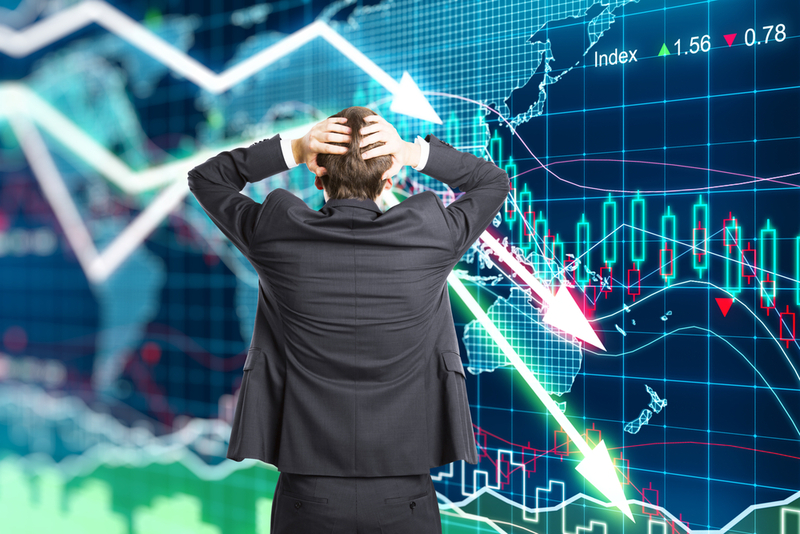 Make sure you check out the latest OneForex product, called "3 Days of the Next Recession"! You can find all the answers in this special report and prepare yourself for the moment when the recession hits. You can start your recession survival training at www.recessiondays.com. THE WONDER WHEEL EXTENDED UNTIL NOVEMBER 14TH! The Wonder wheel is on until November, 14th, 23:59 GMT! 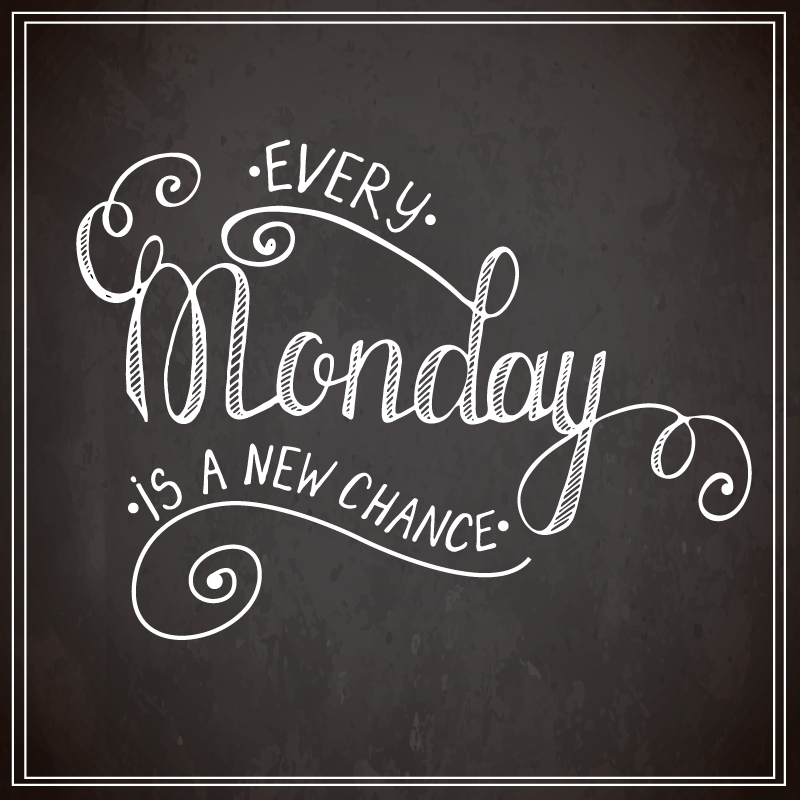 A new week is beginning today and more exciting updates are coming your way! The Wonder Wheel Promo is still ON! Stay tuned for more news and updates! Be sure to keep an eye on the official corporate channels as well! How can you eliminate risk completely, get better results and learn all about something you barely heard of? Get informed, invest in your education and build yourself a better future! This is what you are offered by the new legal packages from OneAcademy. They are a priceless guide into the field of crypto regulations, the ICO and the integration of the cryptos into the traditional markets all over the world. 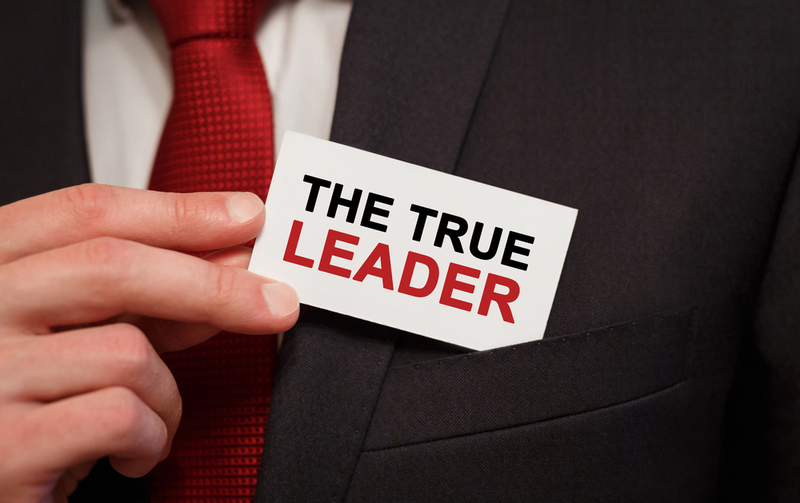 Great news for all the true leaders out there! The Leadership qualifications have been extended until the end of October! The Coin Offering has already started! Scroll down to learn the long-awaited news! Did you have the chance to check out the OneAcademy legal packages? Are you ready for the upcoming recession? 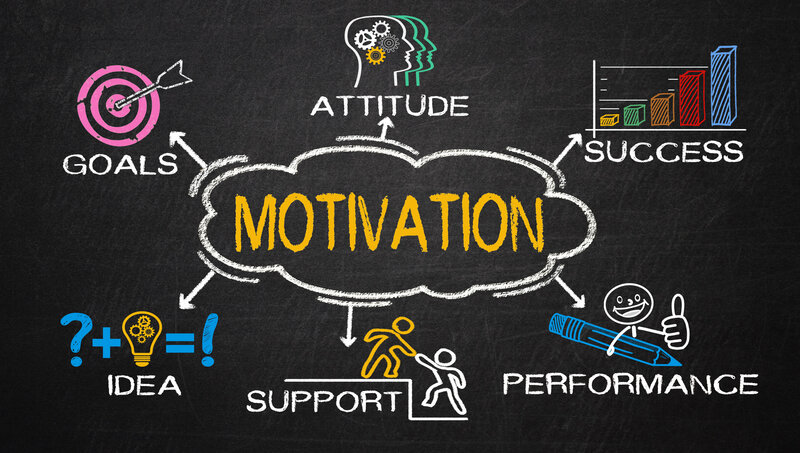 OneForex provides you with a great survival kit! The Wonder Wheel Promo is here to stay for a month longer! !!! THE COIN OFFERING HAS STARTED !!! The long-awaited news is here: the Coin Offering has finally begun! If you still haven’t made up your mind and are still wondering if this is the cause you would like to participate in, kindly spare us a minute and let us tell you more about the current project and what it's all about. 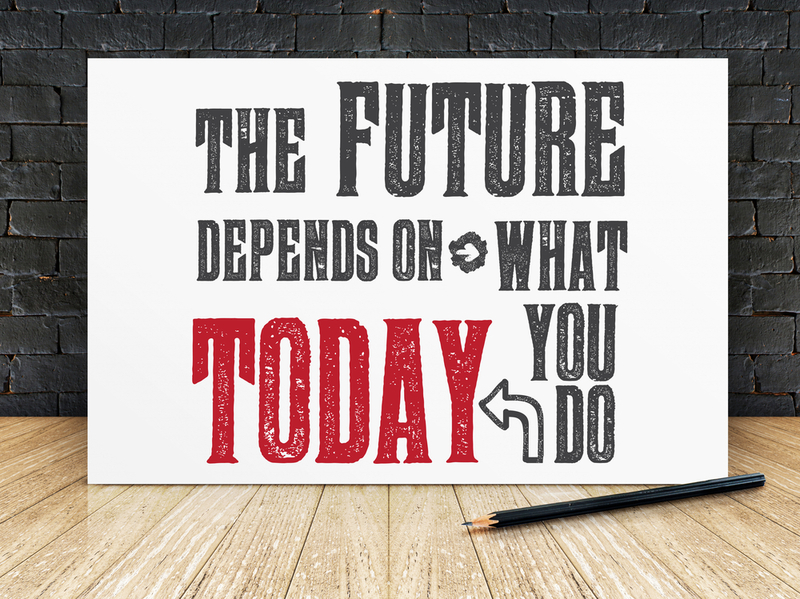 And then – it is up to you to decide. The cryptocurrency we are operating with is OneCoin. 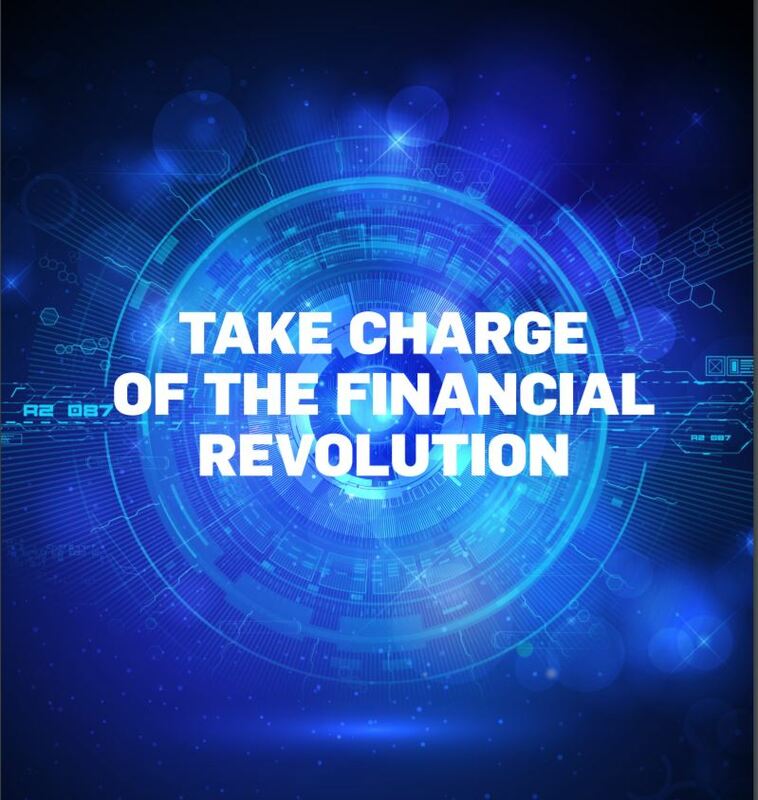 Its ambitious aim is to change the world of finance and give its users access to safer, faster and cheaper financial transactions on a global scale. 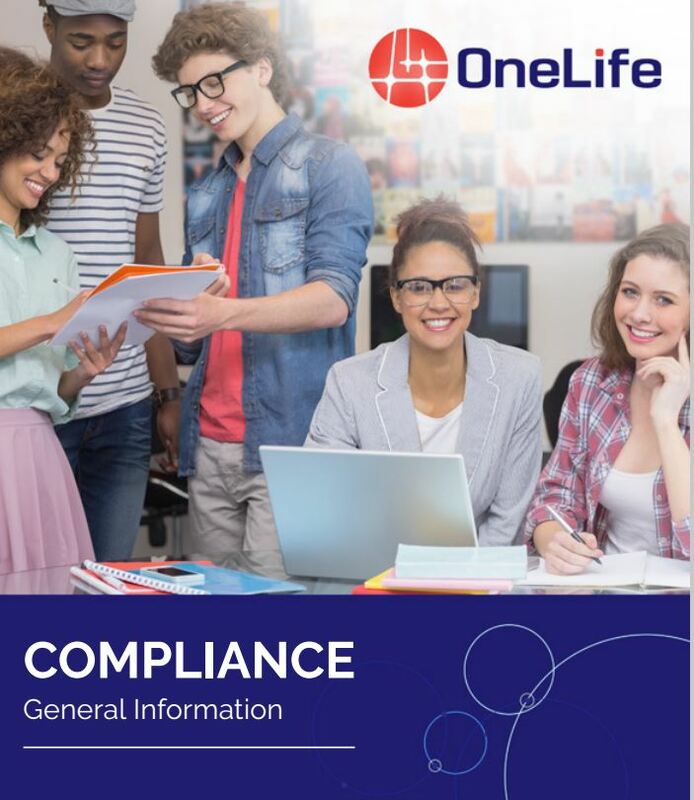 Since its very beginning OneCoin has adopted the idea of transparency, guaranteeing the security of its users’ data through strict KYC/KYB policies thus prevent any possible attempts of money laundering, terrorist financing, identity thefts, etc. The Coin Offering allows the purchase of bundles in 3 Rounds. The tokens are called OFCs and they are offered to future participants in 4 types of bundles. We have chosen to name them after some of the brightest star in the night sky - Sirius, Vega, Bellatrix, Zeta. Please be informed that Round 1 has already started and is currently ongoing. CHECK OUT THE LEGAL PACKAGES! Did you manage to get acquainted with the Legal packages and the invaluable knowledge they can provide you with? The new legal packages of OneAcademy are a priceless guide into the field of crypto regulations. 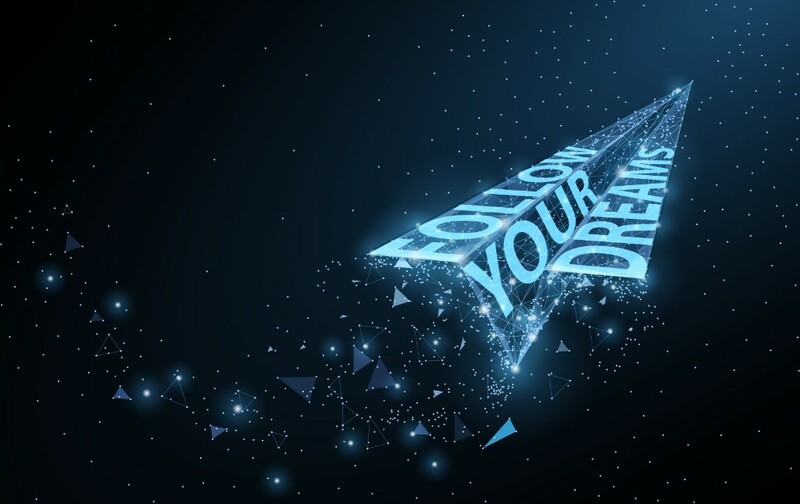 They have been put together by experienced law professionals in a comprehensive and easy-to-learn form, accessible to everyone. And they have AUTO MINING! ONEFOREX CAN GUIDE YOU THROUGH THE UPCOMING RECESSION! 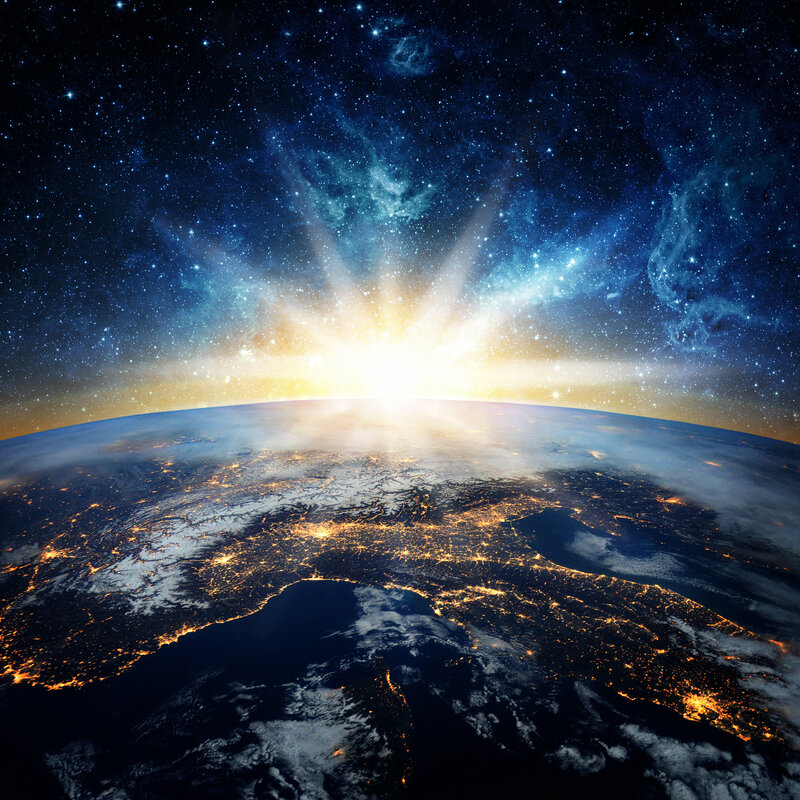 Recent market researches show that the next global recession is not far off. Did we witness the beginning of a bear market? Those were just some of the headlines in the press all over the world following the recent drop in the US stock market. After such a sharp drop everybody expects to see the beginning of a new world crisis. But putting all the emotions to the side can we really expect such a shake of the global economy in the near future? While there is always a probability of such a thing to occur it is better to turn our attention to the indicators which have real track record of being good forecasters of when a recession might start. As our followers know the majority of these indicators do not show a possibility of a crisis in the next 6 months. But what about after this period is over? Or even after a year or two? And the main question is not WHEN is the recession coming. It is WHAT are you going to do about it? Become a recession survivor! 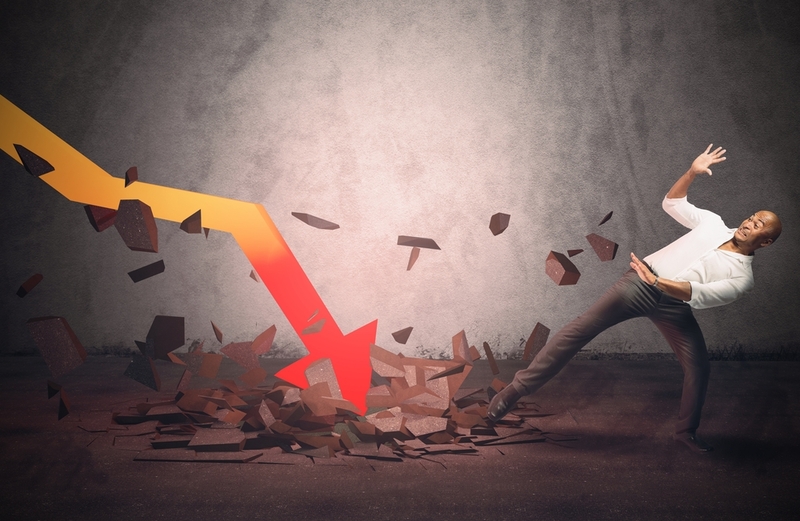 Make sure you check out the latest OneForex product, called "3 Days of the Next Recession"! You can find all the answers in this special report and prepare yourself for the moment when the recession hits. After numerous inquiries by users, everyone's most favorite Wonder Wheel Promotion has been prolonged once again! This time until November, 14th, 23:59 GMT! Spin the wheel! Best of luck! It is the most exciting Monday ever! The most anticipated day of 2018 is finally here and we are more than thrilled to share all the updates you have been waiting for as soon as we get our hands on them! 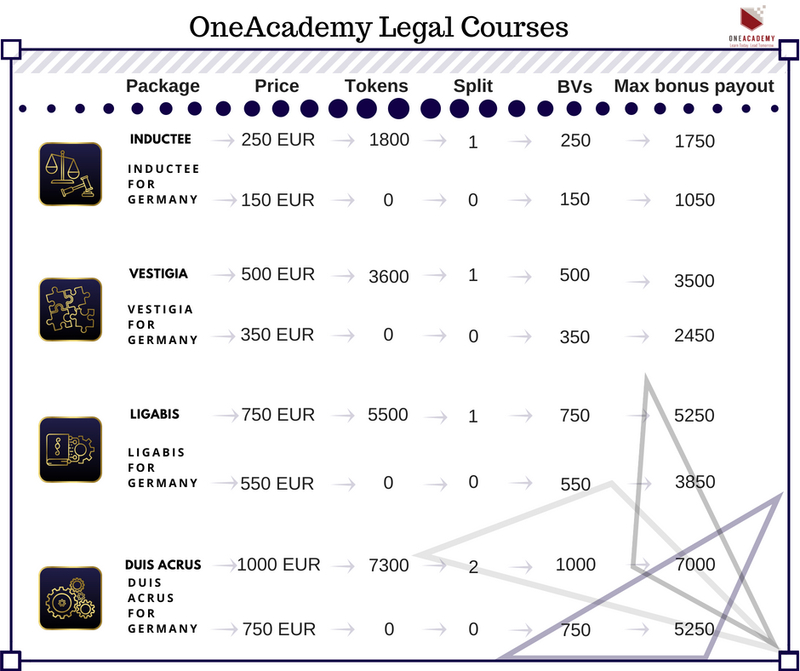 Latest news about the OneAcademy legal packages! THE WORLD CHANGES WHEN WE CHANGE OUR PERSPECTIVE! MAKE SURE YOU CHECK OUT THE LEGAL PACKAGES! The latest addition to the OneAcademy platform: the legal packages are ready and waiting for you to have a read. The new legal packages of OneAcademy are a priceless guide into the field of crypto legislation. Pros for that? The new legal packages have been put together by experienced law professionals in a comprehensive and easy-to-learn form, accessible to everyone. And they have AUTO MINING! "3 DAYS OF THE NEXT RECESSION" - by ONEFOREX! Become a recession survivor! Make sure you check out the latest OneForex product, called "3 Days of the Next Recession"! So what it's all about? When is the next recession expected? What is going to happen? How are digital currencies expected to perform? Now you have the chance to obtain all the answers to those questions, gathered in one place and summarized in 55 pages. Prepare yourself with this invaluable guide on how to survive the next upcoming crisis. Learn about all the dangersa crisis hold within and what the opportunities for you could be if you are "armed" with knowledge and know how to handle it! Check it out at the "3 Days of the Next Recession"! webpage where you begin your education. P.S. If you would like to obtain more than 10, there will be a discount. 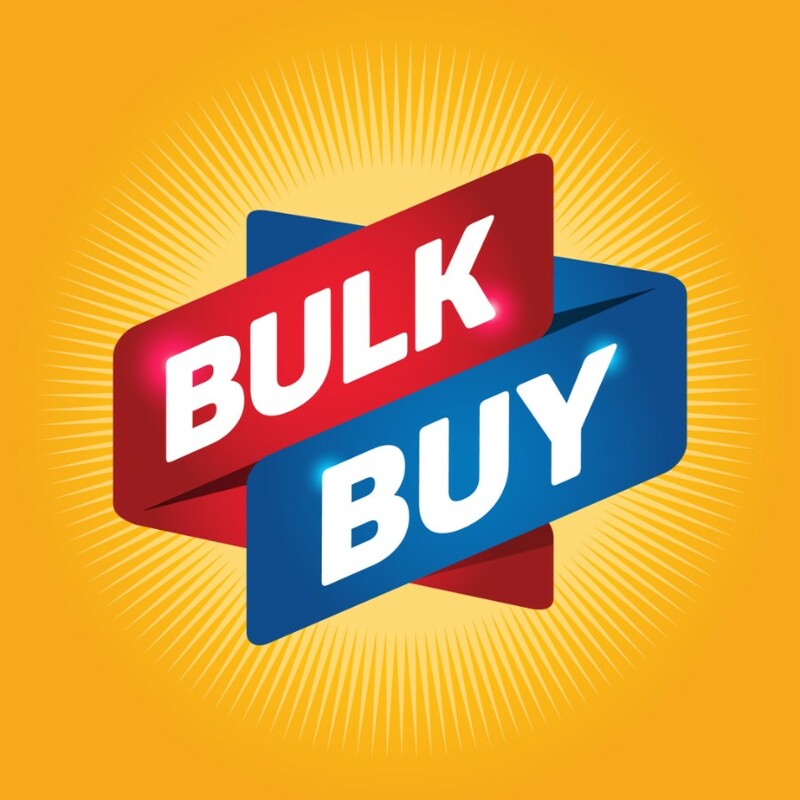 The bulk promotions are around for a little bit longer. You will be able to take advantage of them until October 8th 23:59 GMT, so go for it! Please bear in mind that if you wish to proceed with your upgrades by choosing 6+1 Tycoon or 6+1 Premium, the promo is valid ONLY if payments are processed via bank wire. THE WONDER WHEEL UNTIL OCTOBER 14TH! It seems to us that you can never get enough of the Wonder Wheel Promotion! This is why it has been prolonged once again until October, 14th, 23:59 GMT! 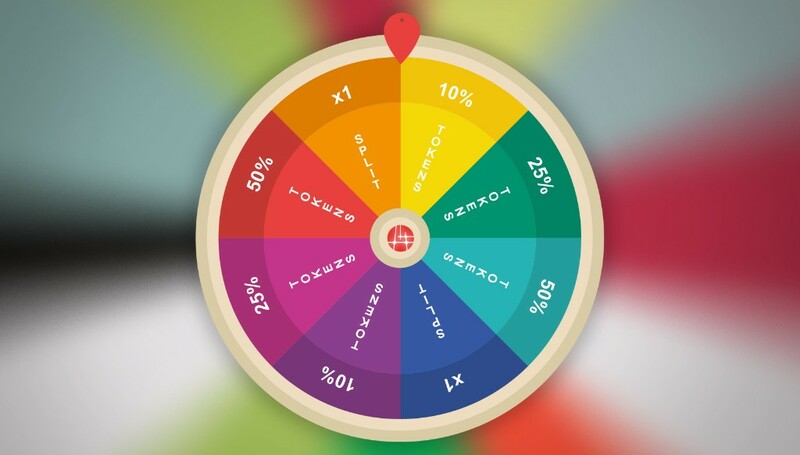 Take a chance and spin the wheel! 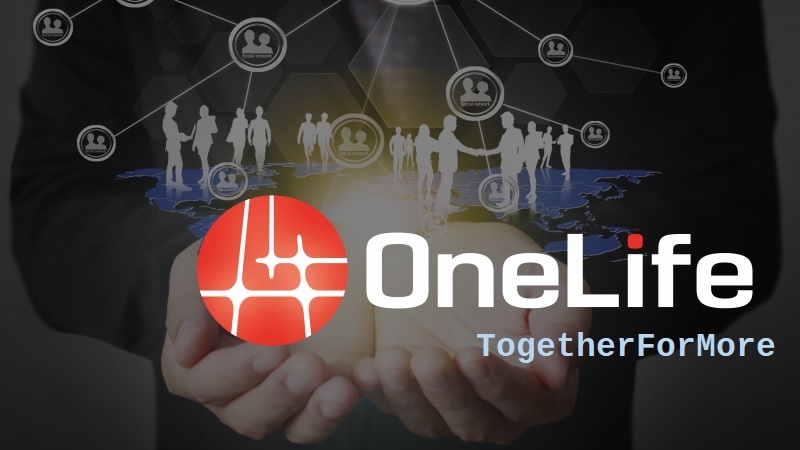 October is here and so is the OneLife Newsletter for this week! Premium Trader and Initial Launch Pack will soon retire! The Bulk Promos that were recently prolonged are still around! Make sure you check them out down below! PREMIUM TRADER AND INITIAL LAUNCH PACK WILL RETIRE! 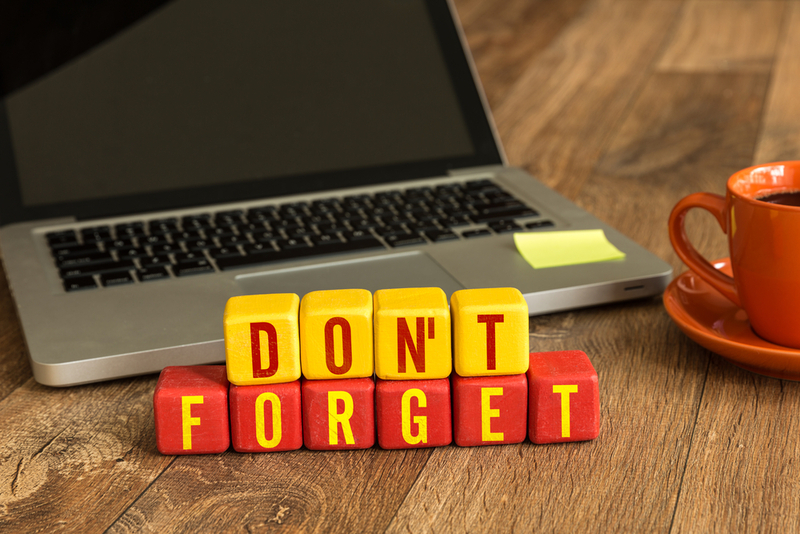 The time has come for two of our most popular packages to retire. The PREMIUM TRADER and the INITIAL LAUNCH PACK will no longer be part of the OneAcademy portfolio, so make sure you make the most of them while they are still around. The final countdown has begun - you have time until from October 8th, 00:00. Check them out in your Backoffice->Shop Section! For further information, please refer to your upline. MORE INFO ON THE NEW LEGAL PACKAGES! We are happy to share with you the newest promotion related to the Legal packages. If you choose to purchase your preferred legal package via a bank wire method, this will give you the chance to obtain 10 % more tokens! The new legal packages of OneAcademy are a priceless guide into the field of crypto legislation. Why is that so? See in full detail what the legal packages have to offer in the information, provided for your convenience in the two pictures above. You can find the new legal packages in your back office after clicking on the Shop button. The price of the coin has hit the amazing EUR 26.95! Since August 24th the mining difficulty level has been raised to 270/269. You know what this means - the harder you work, the bigger the results! Some of the most popular promotions among the Network have recently been prolonged. They are still around but not for long. It seems to us that you can never get enough of the Wonder Wheel Promotion! This is why it has been prolonged once again! The Wonder Wheel promotion will be at your disposal until October 7th 23:59 GMT, so make sure you seize your chance and get your lucky spin!